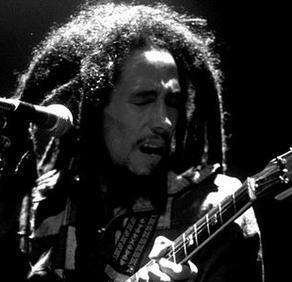 having reggae legend Bob Marley perform again in a similar fashion. you don’t want to play out one of Jamaica’s biggest icon. legends that have passed away,” DeLeon said. technology was not directly a hologram. people and virtual persons to share the same stage,” he said. production he said would be an estimated US$100,000. The Weekend STAR made several attempts to get a comment from the Marley family, however, efforts were futile. A correspondent for the Marley family who identified herself only as Doreen, told The Weekend STAR via email, that the Marleys were not thinking about a Bob Marley holographic display at this point. According to a representative from Nytimes.com, (responsible for the Tupac Shakur holographic projection performance), they were in talks for a nationwide tour. million likes on facebook.com more than any other Jamaican artiste dead or alive.